Steam-A-Way can clean and re-coat your hardwood floor with a dust free process. This maintenance process is designed to help you avoid the dust storm that comes with sanding. This process will not restore areas that have been damaged from water or areas worn from loss of polyurethane or deep scratches. It will, however, restore small scratches and add an additional layer of the latest generation of polyurethane technology. 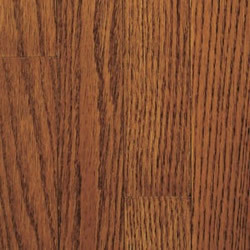 This product is specially formulated for heavy traffic on commercial and residential hardwood floors. 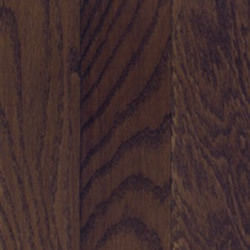 It provides unmatched durability among such environmentally friendly floor finishes. 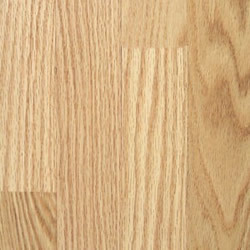 General cleaning of wood floor is recommended once every 1-2 weeks. Floors subject to heavy traffic should be cleaned on a more frequent basis. 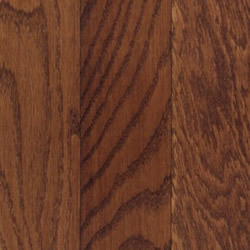 For easy, safe maintenance of your wood floor, we recommend a Hardwood Floor Cleaning Kit. Most kits contain a specially designed mop, a 32 or 24oz Hardwood Floor Cleaning, and a washable terry cloth mop cover. This kit may be purchased from Steam-A-Way.